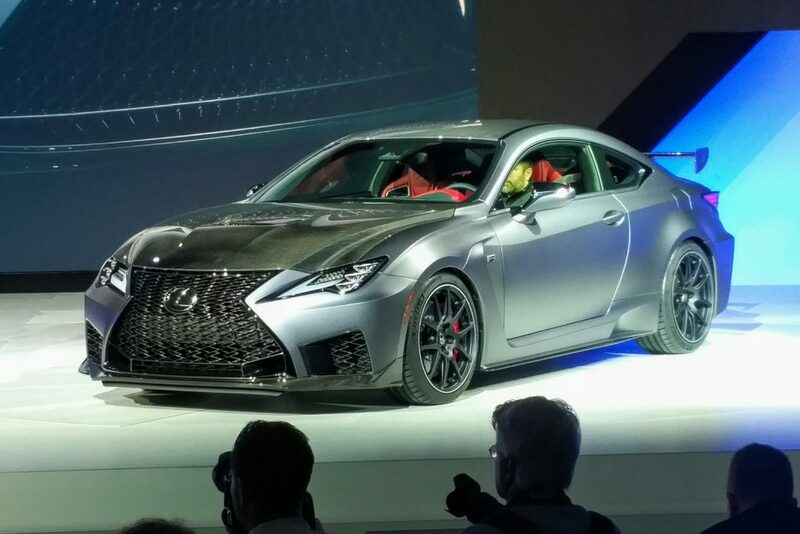 Toyota continues working to change the conservative image of its luxury brand with the Lexus RC F Track Edition. The RC F TE is 176 lighter than the standard RCF thanks to a carbon fiber hood and roof, lightweight wheels and titanium exhaust system. Track credibility comes from an aggressive front splitter and fixed carbon fiber rear wing making up to 58 pounds of downforce, standard carbon ceramic brakes, custom Michelin Pilot Sport 4s tires, stiffer powertrain mounts, and launch control. 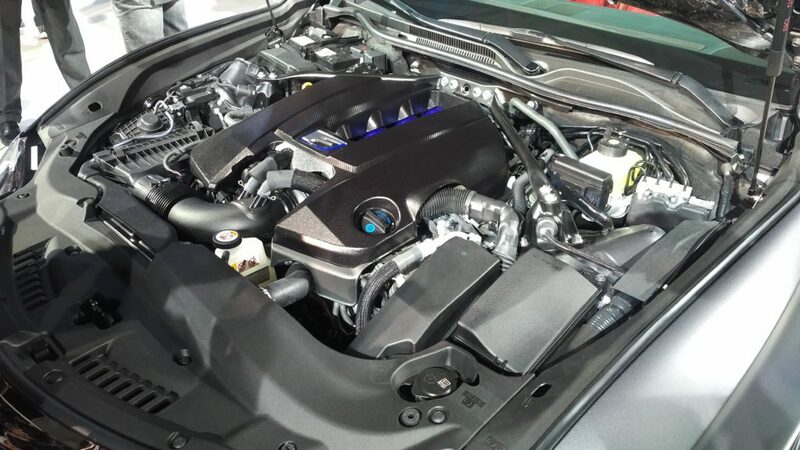 The 5.0 liter V8 pushes the car to a 0-60 in 3.9 seconds. A prepared RCF will campaign in the IMSA racing league this year as part of Lexus’ performance campaign.